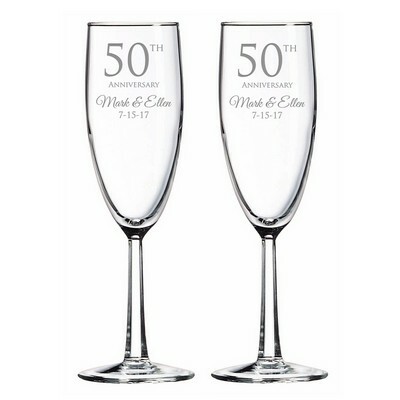 Whether it's a one year or five year anniversary, you'll want to give great anniversary gifts for her. 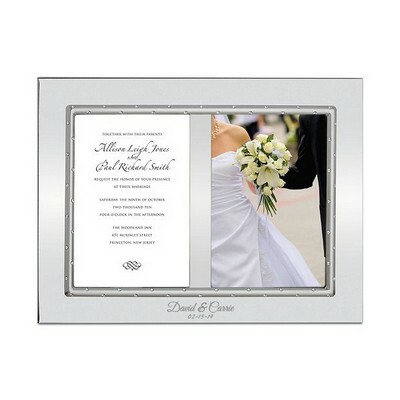 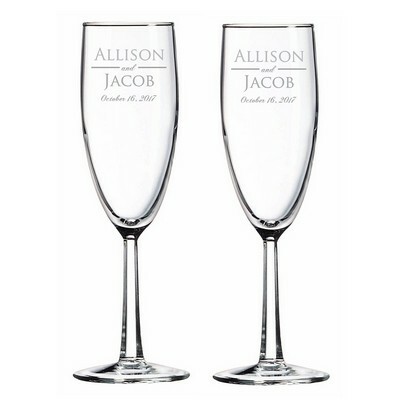 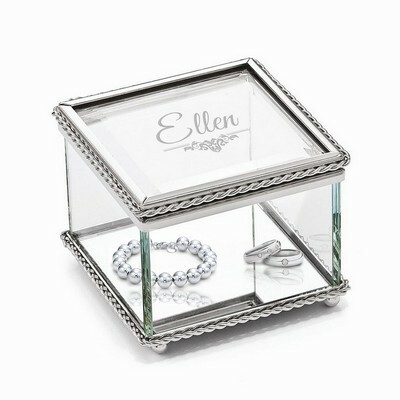 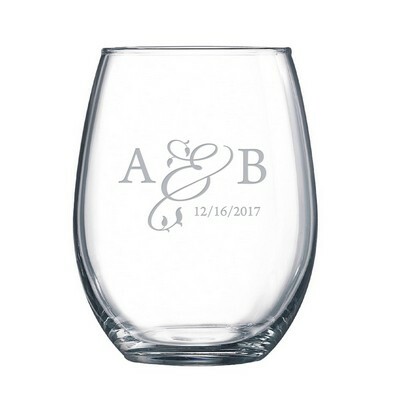 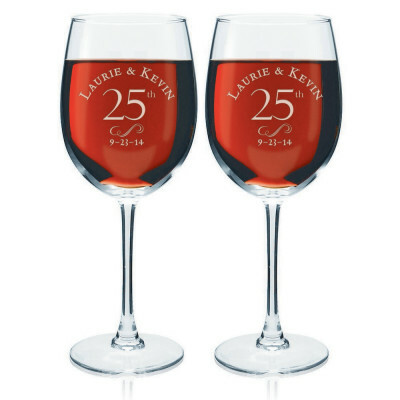 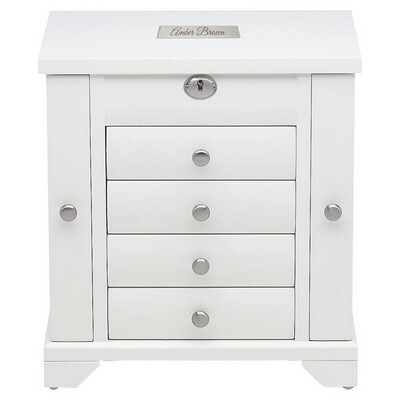 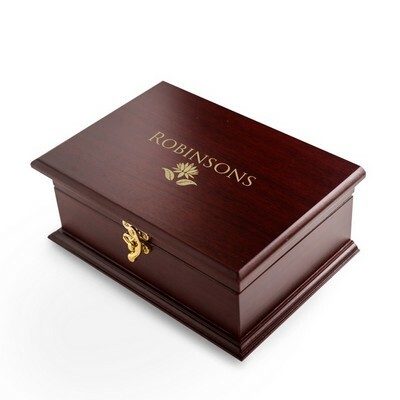 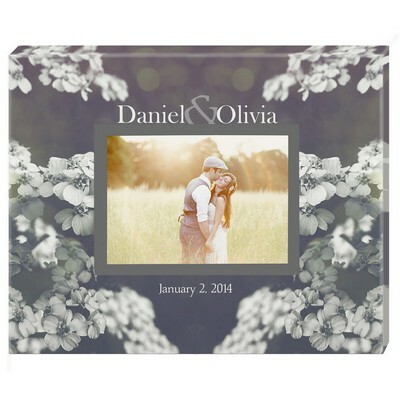 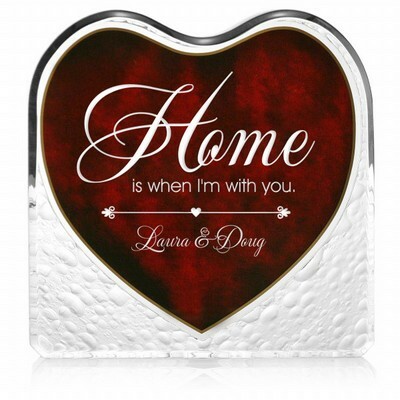 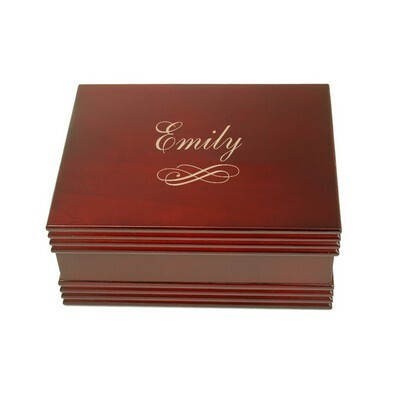 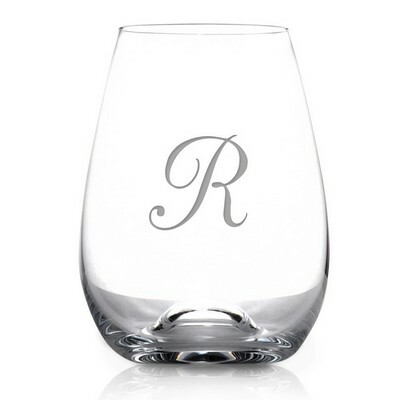 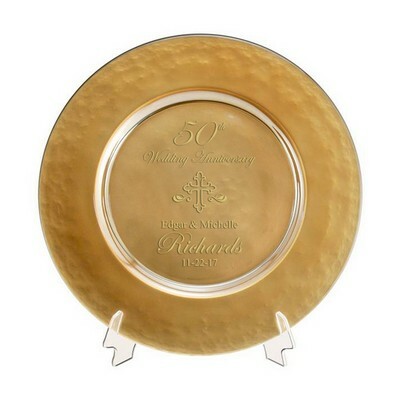 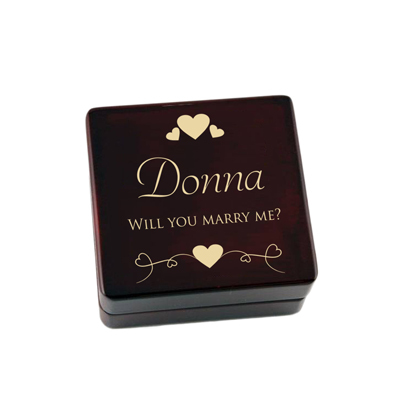 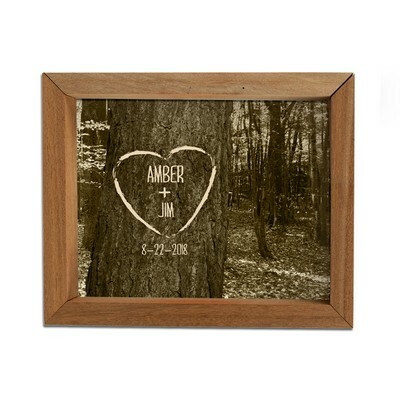 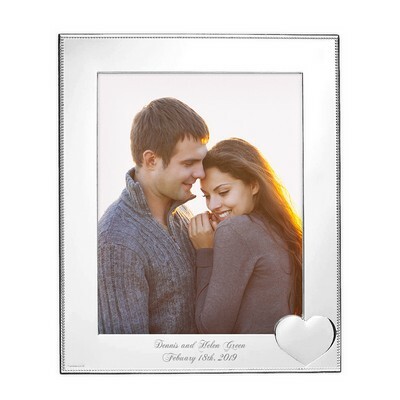 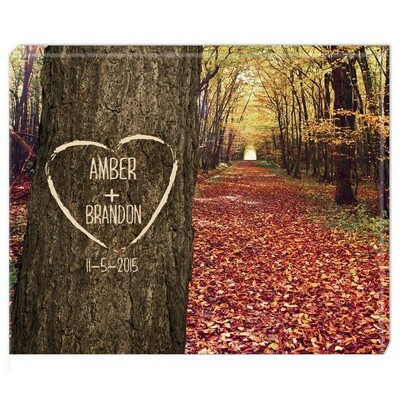 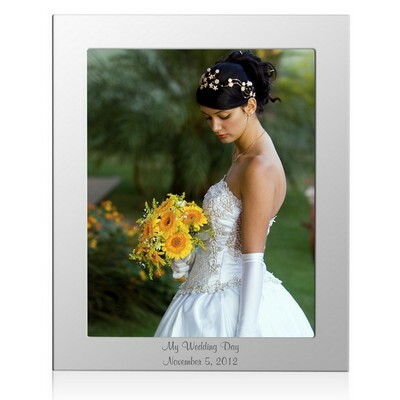 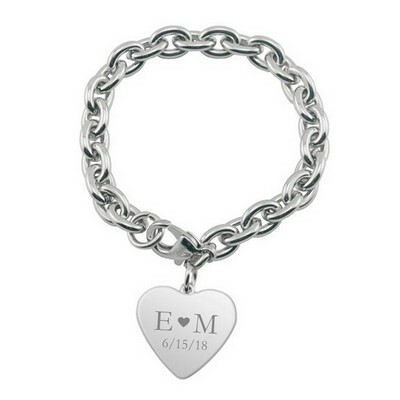 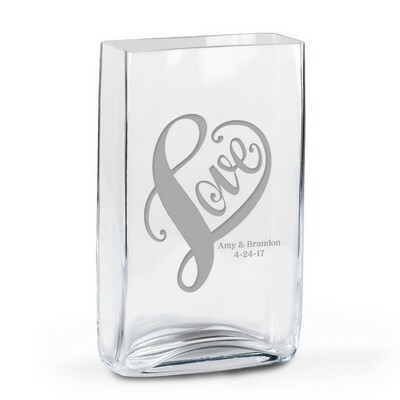 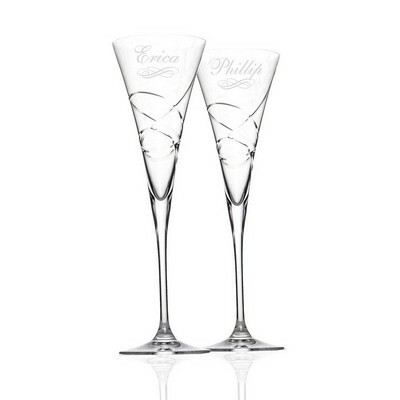 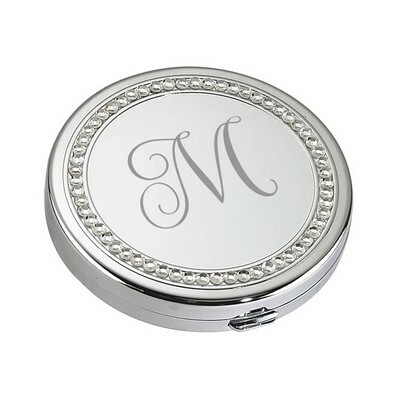 Thankfully, we have the most memorable personalized anniversary gifts for women by year. 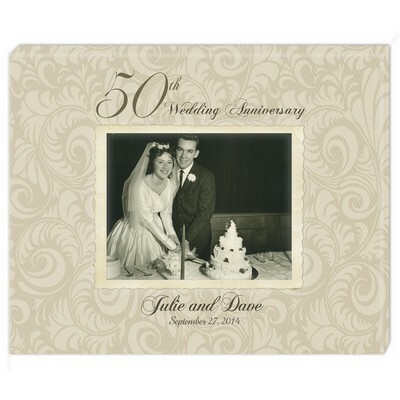 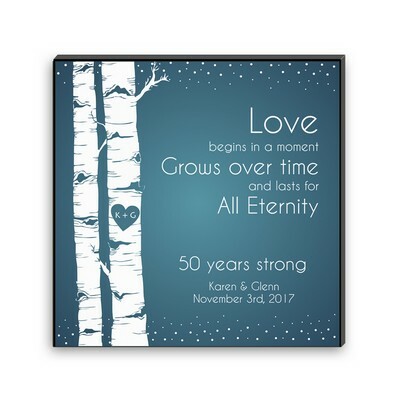 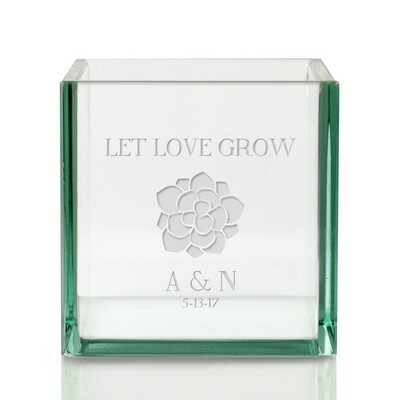 No matter which milestone year you are approaching, our anniversary keepsakes will keep the memories strong for you and your wife!